Yes, Trevor has been 11 years old for a few months, but I just finished scrapping his 10th birthday party. 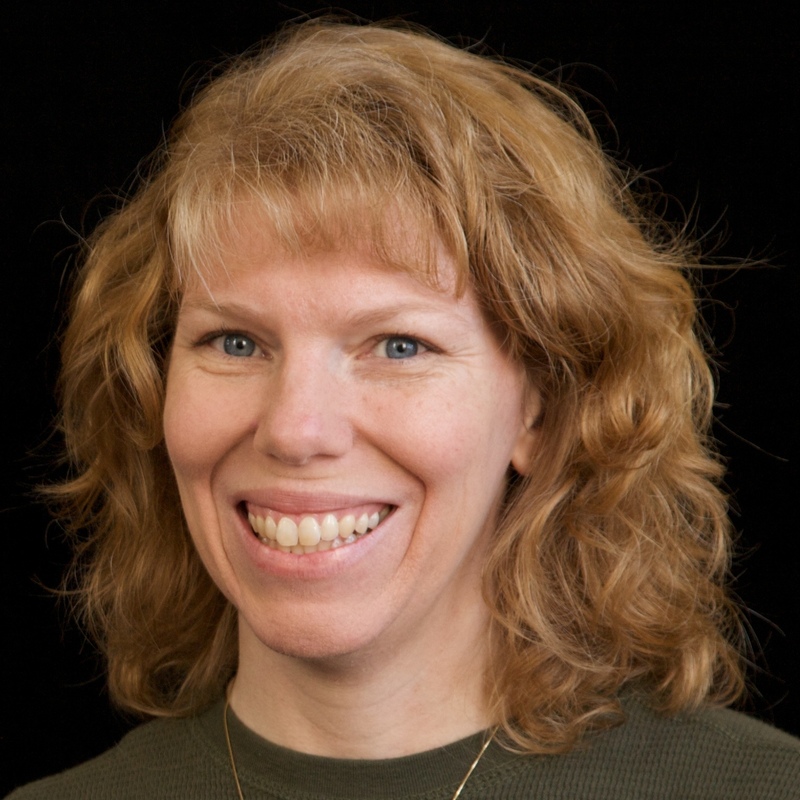 I try not to let myself get 'lapped' when it comes to annual events, but it happens. Trevor actually had his 9th, 10th, and 11th birthday parties at the skating rink, so the challenge is scrapping each one to make it unique for the year. 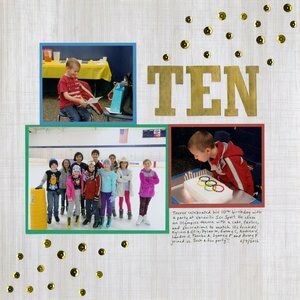 He chose an Olympics theme for his 10th, so I matted the photos with blue, red, and green from the Olympics rings and did the title and sequin embellishments in gold. I'm happy with how it turned out. Loving how you incorporated the Olympic colors!!!!!!!!!!!!!!!! Great idea to mat the photos in different colors and love the simplicity of the title being the number (in word form)of the birthday being celebrated!